Lactobacillus casei is a rod-shaped Gram-positive bacteria. It is non-sporing, non-motile, and anaerobic. Consistent with other lactic acid bacteria, this species is acid tolerant. Lactobacillus casei dwells in environments such as the intestinal tracts of animals and fermented dairy products. It can be found naturally in both the human intestine and the mouth. They have a wide temperature range as well as a wide pH range. The organism is mesophilic, which means it has an optimum temperature range around 30°C to 40°C. The optimum pH is at approximately 5.5. Scientists have found it to possess beneficial properties that support human health. It is able to improve and promote digestion. Some strains of the bacteria help control diarrhea, while other strains have an anti-inflammatory effect on the gut. Other advantageous effects include reducing lactose intolerance, alleviating constipation, and even modulation of the immune system. Numerous strains have been proven to be probiotics, that is according to the World Health Organization, are "live microorganisms which when administered in adequate amounts confer a health benefit on the host." 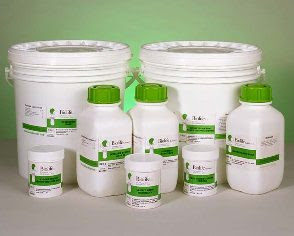 Because it is lactic acid producer, it has several applications in biotechnology and in the food industry. The genome of Lactobacillus casei ATCC 334 comprise of a circular chromosome with 2,895,264 base pairs and a circular plasmid 1 with 29,061 base pairs. According to US DOE Joint Genome Institute the strain contains a total of 2,924,325 nucleotides, 2,771 protein genes, and 75 RNA genes. L. casei have a 45-47% G+C content. The cell structure of Lactobacillus casei is typically straight, rod-shaped, and arranged in chains. The cell size tends to be around 0.7-1.1 x 2.0-4.0 micrometer. It is also a facultative anaerobe. This means it is an organism that is able to grow under both aerobic and anaerobic environments but develops better and more rapidly in the presence of oxygen. The microbe is an organotroph and its metabolism is a homofermentative one. 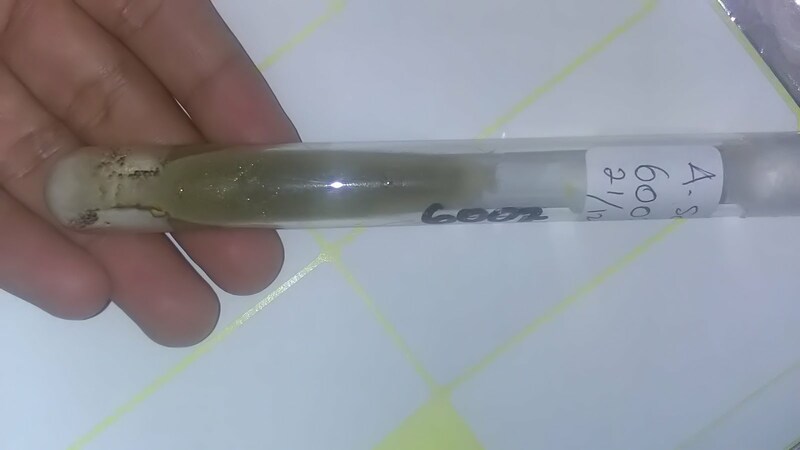 Unlike heterofermentative lactobacteria which can produce either alcohol or lactic acid from carbohydrates, L. casei participates in a homolactic fermentation process that can only result in one single major end product. It obtains most of its energy by converting glucose into lactic acid. Some varieties of Lactobacillus casei can produce lactic acid utilizing galactose, fructose, or even mannose. Stress, poor diet, and antibiotics can lead to a deficient growth of the bacteria. L.casei inhabits the oral and gastrointestinal tracts of animals. The bacterium bears a resistance to both gastric acid and bile enabling it to endure the harsh conditions throughout the gastrointestinal tract. Studies have shown that this bacterium generates health-promoting effect on the host. Therefore they are best known as probiotics. Their presence helps sustain a stabilized distribution of microflora in the intestine. It fulfills this role through antimicrobial activity. The mechanism involves creating an acidic habitat that restricts the growth of other bacteria that may be detrimental or cause infections. The production of bacteriocins (a toxin) by L.casei inhibits the growth of similar or closely related bacterial strains preventing overpopulation. Another mechanism is by competition inhibition and exclusion. L. casei Shirota strain is able to directly compete with pathogens that resides in the gastrointestinal tract for adhesion sites. 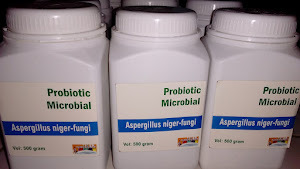 This reduces pathogenic bacteria from adhering to the intestinal wall. Their occupation within the intestine is significant in maintaining the homeostasis of the gut immune system as well. 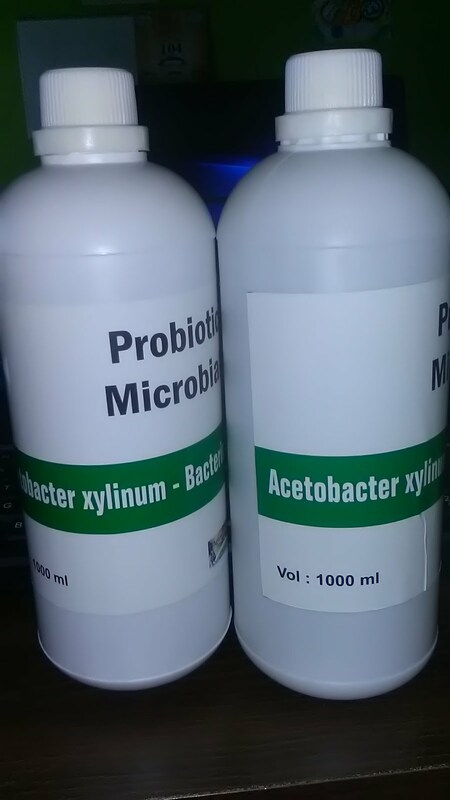 It is also known to produce DL-lactic acid and amylase that complements the growth of Lactobacillus acidophilus, another probiotic lactic acid bacterium. Similar to many probiotics it does not permanently stay in the host, instead it usually lives in the intestine for a duration of around 10 days after being taken. 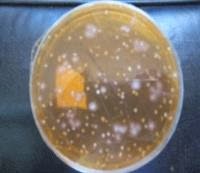 Lactobacillus casei does not cause any diseases. Not only is it generally considered to be harmless, it is well recognized as a beneficial microorganism and a nonpathogenic. L. casei strains are of industrial significance since they can be applied in a range of fermentation processes, whereas other strains are utilized for their probiotic properties. 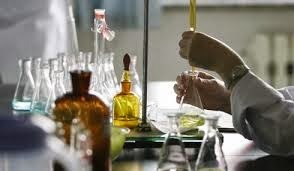 Some are used in the production of cheese, yogurt, fermented milks, fermented Sicilian green olives, and other products. The natural end product of fermentation for this microbe is lactic acid, which inhibits the development of other organisms as well as decreasing the pH level in the food or beverage product. It is also known to be used in the development of flavor for selected cheeses. 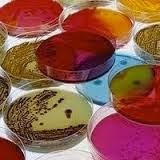 Numerous food industries use the probiotic bacteria in their products to promote health. Yogourmet a probiotic yogurt starter includes Lactobacillus Casei, Bifidus, and Acidophilus. Other name brand that also uses L. casei includes Lifeway Yogurt and Stonyfield Farm Yogurt.